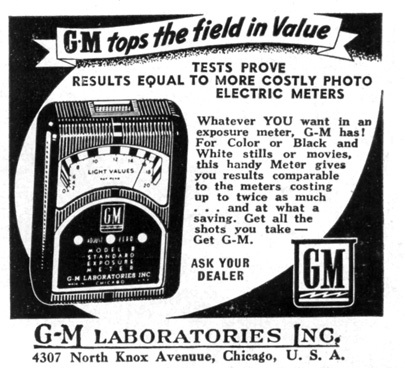 GM Labs in Chicago got every bit of its design investment back on this meter. 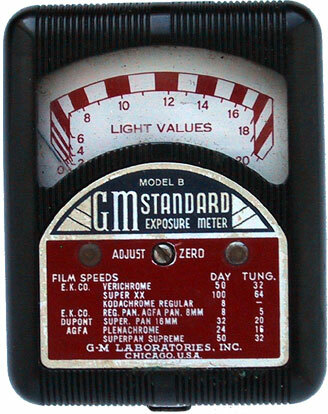 It is virtually identical to their post-war Skan, the only visible difference being the cosmetics on the front nameplate and the rear dial. 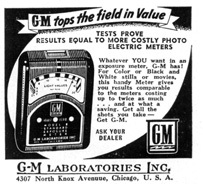 In fact, the only difference between this Model B and the Model A is the dial. I believe they sold a raft of these things. I see them all the time on eBay. The bad part is that their value is virtually nil, other than fun collectable value or as a paperweight.